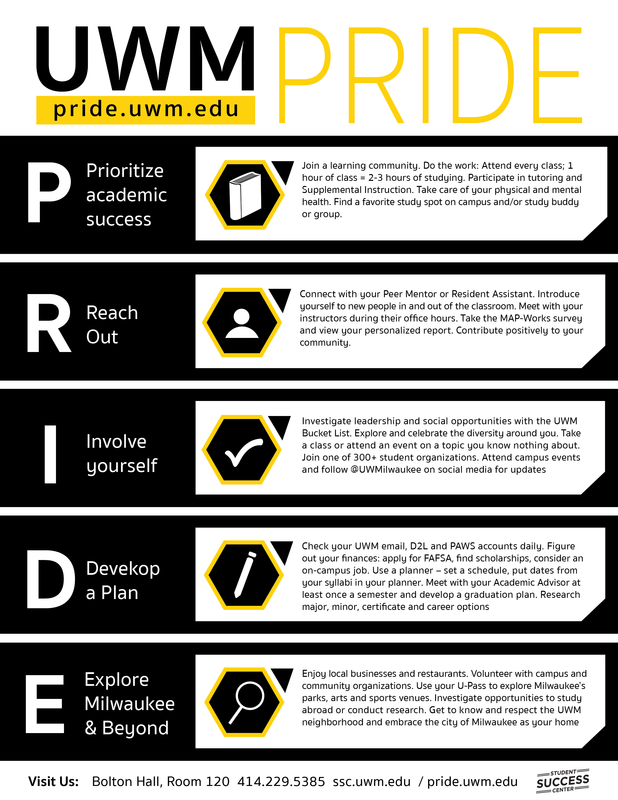 In addition to hosting events for first generation students, we also provide connections to scholarships, some of which are offered at UWM. This scholarship is intended for first-generation college students who are identified as need-based students in pursuit of their first undergraduate degree. The purpose of the scholarship is to lessen the financial burden and improve student retention and graduation rates among first-generation college students. Students can request up to $300 per academic year for text book purchase (paper or digital). Amount: Full tuition and ‘qualified educational expenses’ at the recipient’s chosen college institutions (Estimated between $20,000-$50,000 per annum).